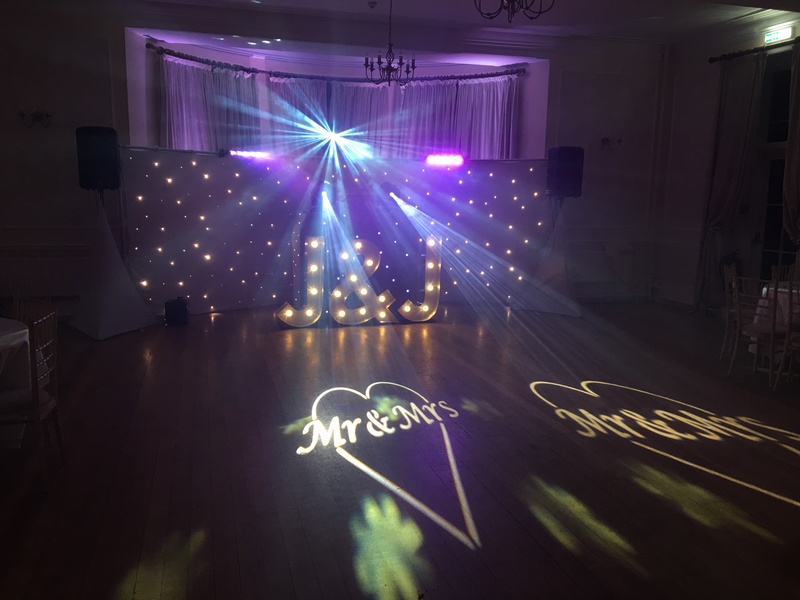 Wedding DJ Gloucestershire, Discos & Corporate. 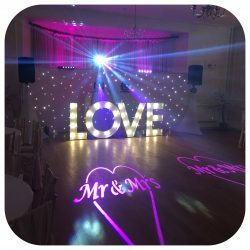 Award Winning Wedding DJ Gloucestershire. Offering you both a bespoke and personal service for your wedding day. Music quality plays a massive part of the night and I am delighted to say we carry a library of music ranging from 1950’s up until latest released music. 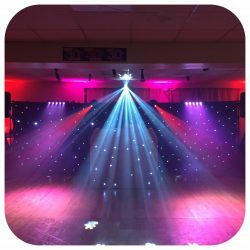 Southwest discos direct provide well presented and Professional Corporate DJ’s In Gloucestershire. Highly experienced staff with great mic work. Discounted Rates On Wedding DJ Services Held Between Sunday-Thursday! 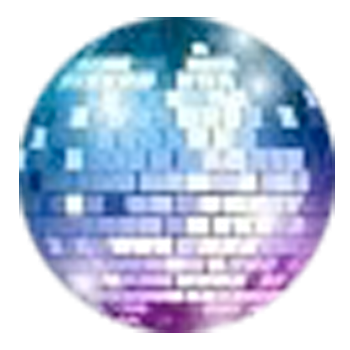 Southwest Discos Direct provide the finest Wedding DJ Gloucestershire has to offer. 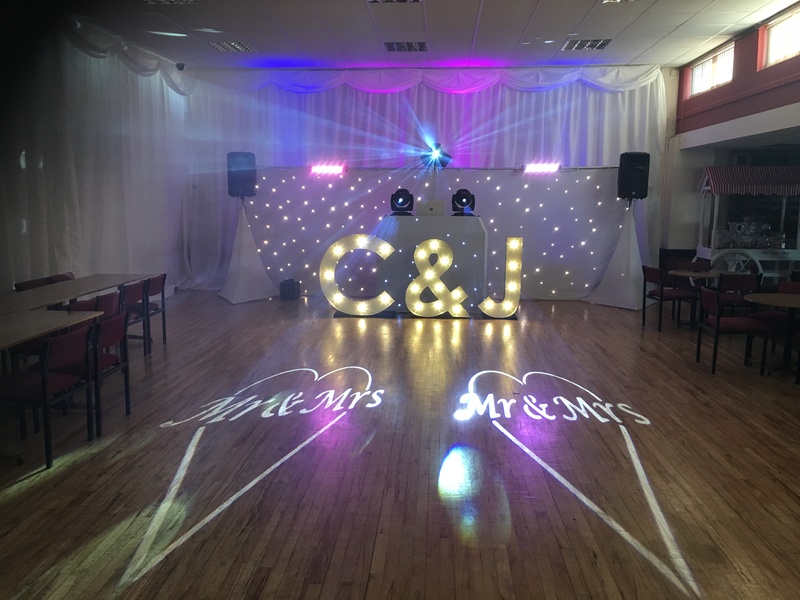 Renowned DJ & Owner John has been DJ’ing for many years and has entertained at some of Gloucestershire’s most prestigious wedding venues. Offering you both a bespoke and personal service for your wedding or event. We understand that you want your wedding to be perfect and memorable. Your wedding entertainment is one of the biggest decisions of your special day. Which is why we will sit with you and form ideas and dreams as well as plan and coordinate a personalised plan to suit you. We make sure all our DJ packages are tailored to suit your own requirements. 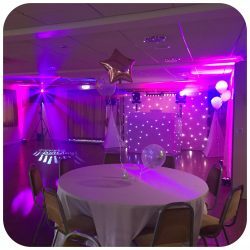 My Aim is to transform your chosen venue into a unique and beautiful look, proving a great success every time we deliver. John is a highly recommended Wedding DJ In Gloucestershire. 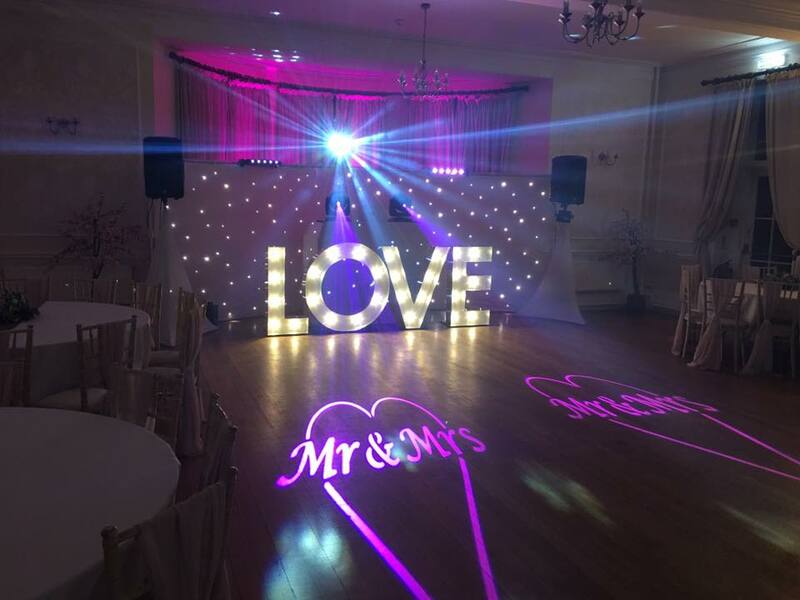 But also a multi-award winning wedding DJ in Gloucestershire and proud to announce the winner for the best Wedding DJ category of the Southwest Wedding Awards 2019. If you’re looking for a wedding DJ who can actually mix, read a diverse crowd and won’t talk unnecessarily on the microphone. You’ve found the right DJ for your event! Alongside the experience to know what works well, and to read each crowd we believe that you should also hear the music you want. The most important part of the whole night is music right? 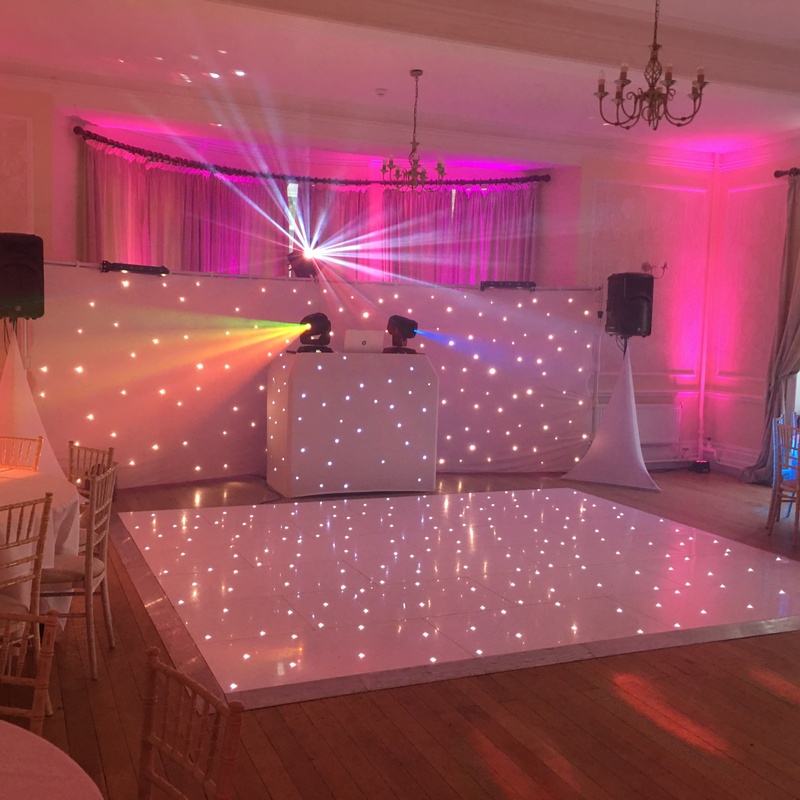 Your guests will want to request their favourite songs along with yourselves, this means we have to cover every style of music from 50’s to latest charts. When you book with us we will create you a client login. When your account is active you will have full access to your wedding planner which includes all the finer details we need to prepare for your big day. This also gives you the opportunity to create a personalised music playlist for you and your guests! 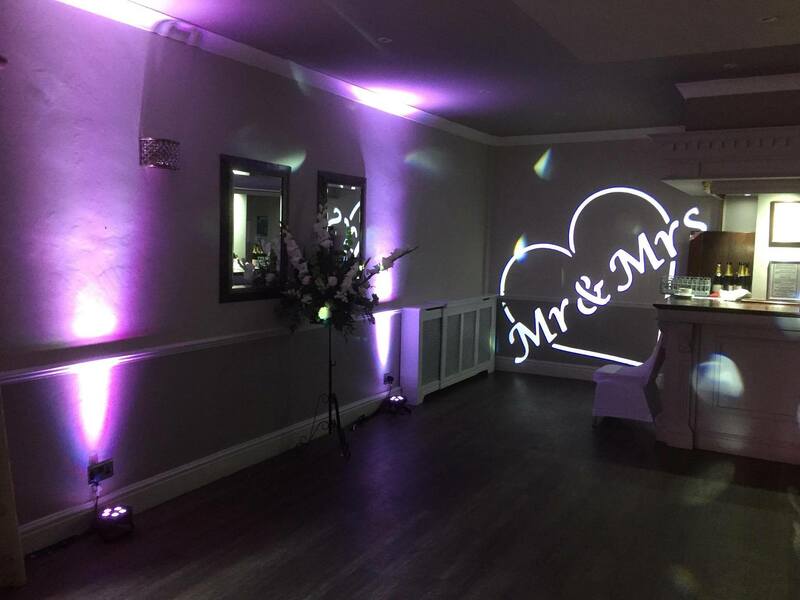 Did We Provide A Quality Service On Your Wedding Day? 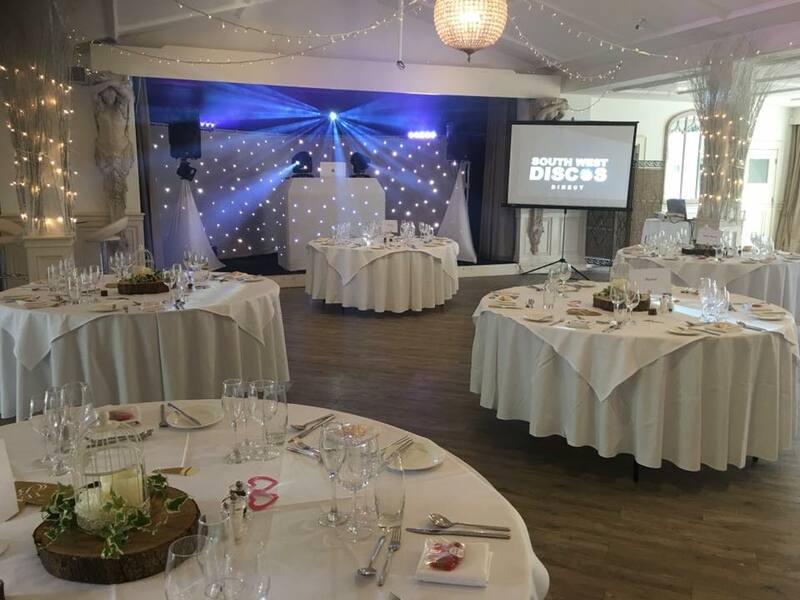 Book your Wedding DJ Gloucestershire with Southwest Discos Direct and get instant access to our client portal including your wedding plan & music request database! 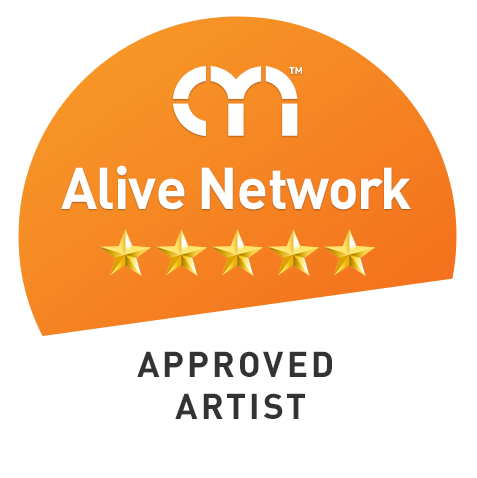 Over 90,000 Tracks to choose from, Instantly Saves, Accessible 24/7. Gloucester, Cheltenham, Stonehouse, Swindon, Cotswolds, Bristol, Evesham, Tewkesbury, Wiltshire, Tetbury, Cirencester, Worcester and all other surrounding areas.